Sunday, April 21st Anchor Way will be celebrating the resurrection of our Savior Jesus Christ! Due to Spring Break, the end of ski season and the beginning of mud season, we are expecting smaller than usual crowds. 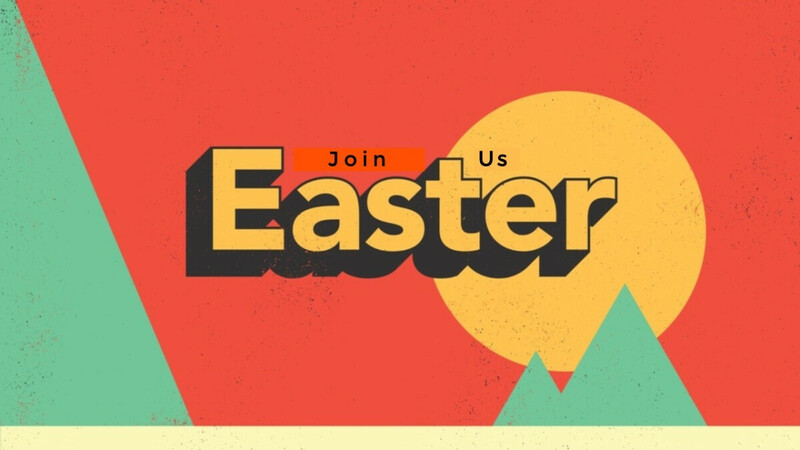 So we will have one service at 10:00 Easter morning. Children's Church (K-5th Grade) available.